Free stores, no minimum orders, the best brands and more..
SquadLocker is a start-up tech apparel company that makes it super easy for club/teams to get custom apparel! 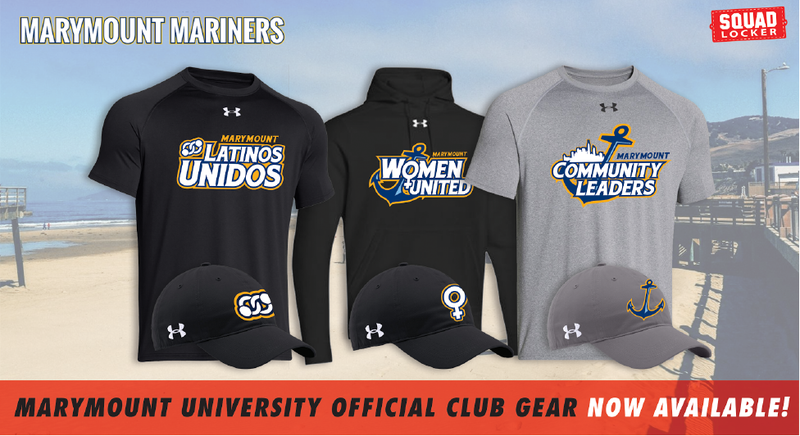 We offer apparel from the top brands like Under Armour, Adidas and Nike! Always Free Store Setup, Free Logo Design, and NO Minimum Orders! 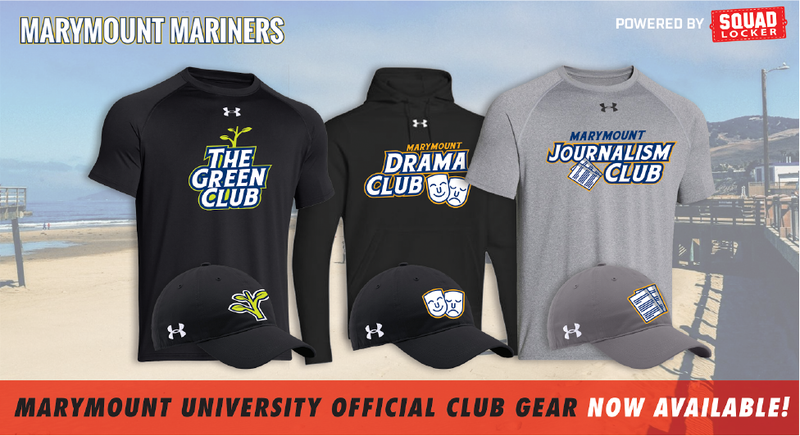 We make it possible to get cool gear while making money for your club at the same time. A win- win! Once the store has been created you can access the fundraising tool on the admin dashboard and adjust the cost of the items for built in fundraising! Are your gear needs being met? Odds are they are probably not. But you’re in luck, because SquadLocker is the answer you’ve been looking for! We have a logo. What now? You can go ahead and build a store now! Just be sure to use the partner URL provided by your Campus Rep to begin! We don’t have a logo. How do we get one? You are either able to contact your Campus Rep to request a logo from our graphics team or during the store building process request one directly by providing a detailed description of what you would like it to look like. How does this link back to the Campus Rep? What do they get out of it? Use of partner ID. A small commission for identifying campus organizations and facilitating their sales. Is it difficult to make my own store? SquadLocker’s platform is designed for ease of use with instant results. Simply select a template, your school’s colors and upload your logo and you have created our own custom sharable team store! What if I am a member of multiple clubs? Is this offer limited? Share with others! SL platform is designed for any and every group to have access to gear. How do I get it? How fast? Delivery possible for beginning of year? Each member of the group can order individually. We do not require bulk orders. So at the ease of the customer you can order whenever you would like and get it shipped wherever need be. Shipping is typically 12-15 business days. Sharable? Other than club members? Exclusivity? The provided store link is not limited to club members. Anyone who wants gear to celebrate the club is free to order! This can be anyone from parents to friends to fans and followers of the club. What makes SquadLocker better than our current provider? You make the store... Use the partner URL of your Campus Rep to get started. The Campus Rep makes the store... They will share the store link that they have already created directly to you. SquadLocker makes the store... Using the Campus Rep’s partner URL, we can share the store directly to you.